How do people come together when tragedy tries to tear them apart? When 39-time marathon runner Andrew Spriggs was diagnosed with motor neurone disease he knew his running days were over. 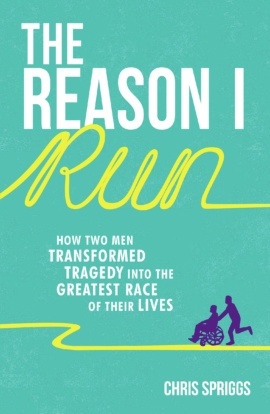 But a surprise message from his nephew Chris, offering to push him in his rickety wheelchair in one last marathon, reunites them in a race against time. 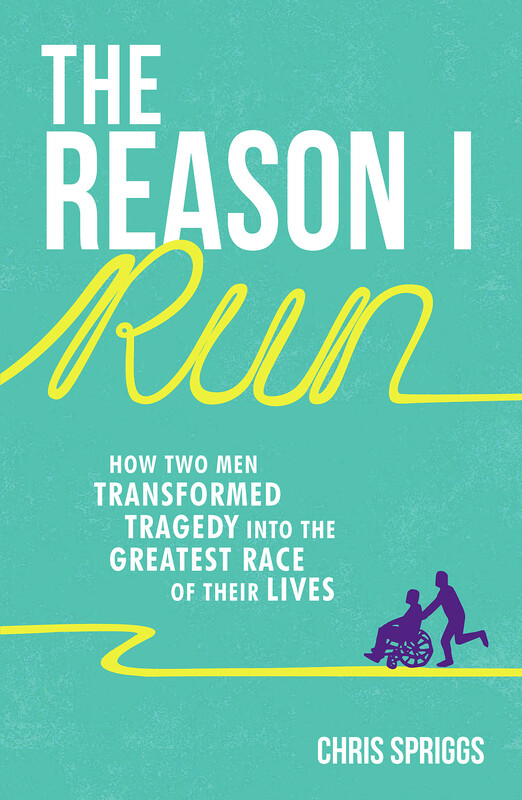 Rich with insights and inspiration, personal discoveries and unforgettable encounters, The Reason I Run is an astonishing story that will make you laugh, weep and wonder. Join Chris on an incredible journey that will stay with you for the rest of your life.